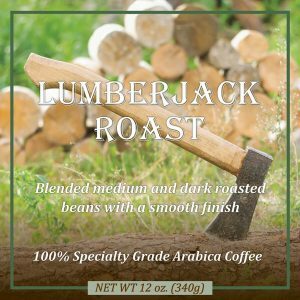 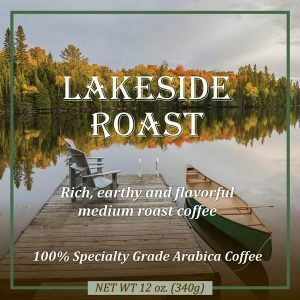 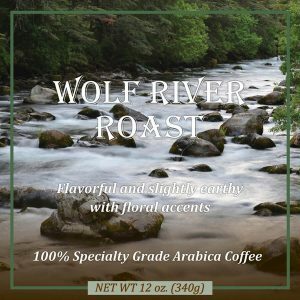 We use only Specialty Grade Arabica Coffee Beans for all of our roasts and blends. 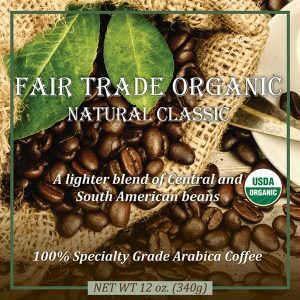 Only 10% of all coffee beans are of high enough quality to be considered Specialty Grade. 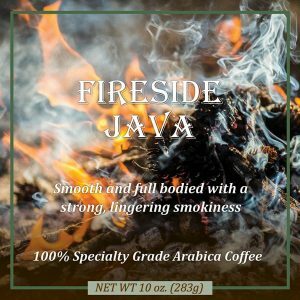 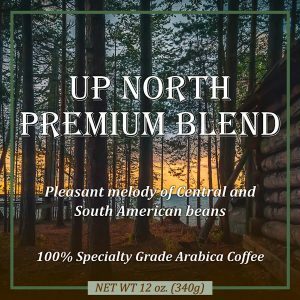 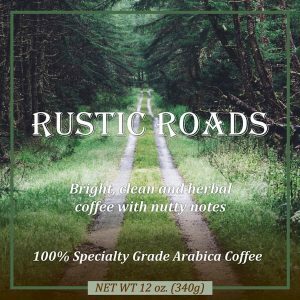 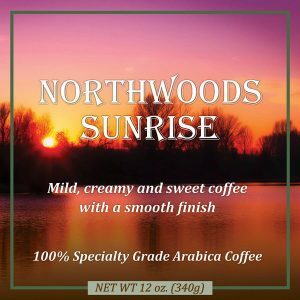 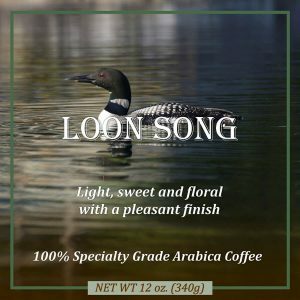  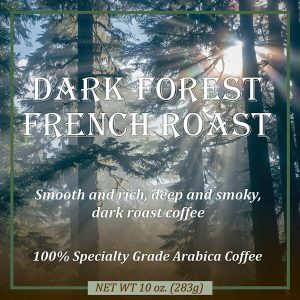 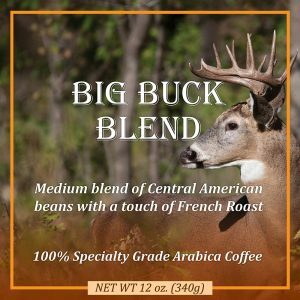 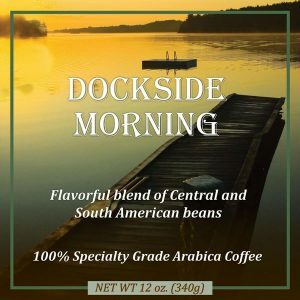 By choosing only Specialty Grade beans, we bring you the highest quality gourmet coffee on the market today.